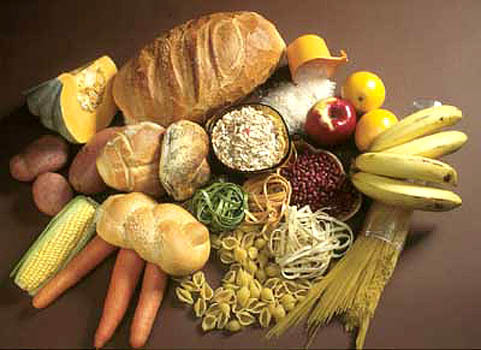 understanding carbs... - Training Day Fitness, Inc. Always a source of confusion for most people, the carb. Heres some info that’ll help ya figure it all out.